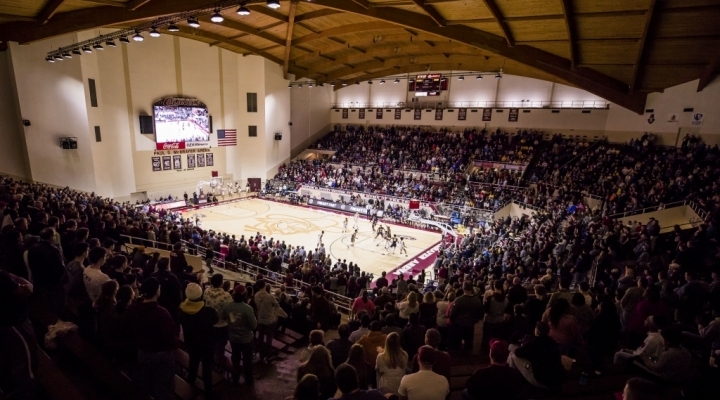 - Enter to win the EKU Family Night basket! The first-ever Family of the Game was the Eggleston family! Miranda Eggleston is a sophomore at EKU where she is studying Deaf Education; she is also a first generation college student. 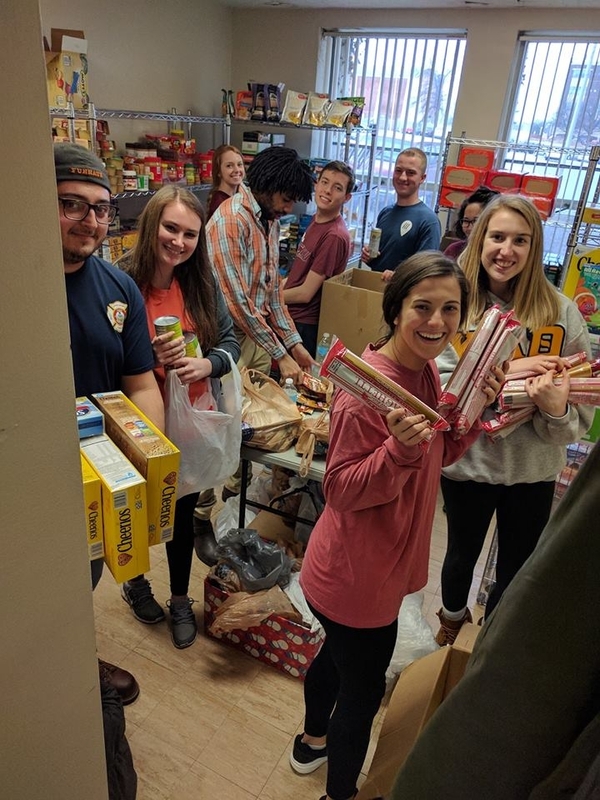 She was joined by her family from Louisville, KY, including parents Becky and Jim, and siblings Kayla and James. 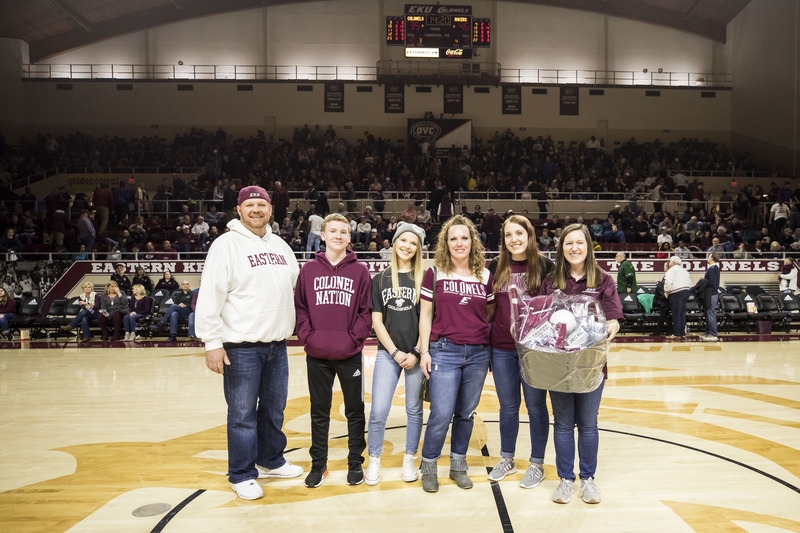 The family was awarded the EKU spirit basket courtesy of the EKU Barnes and Noble Bookstore by Sarah Schultz of the EKU Parent and Family Network.